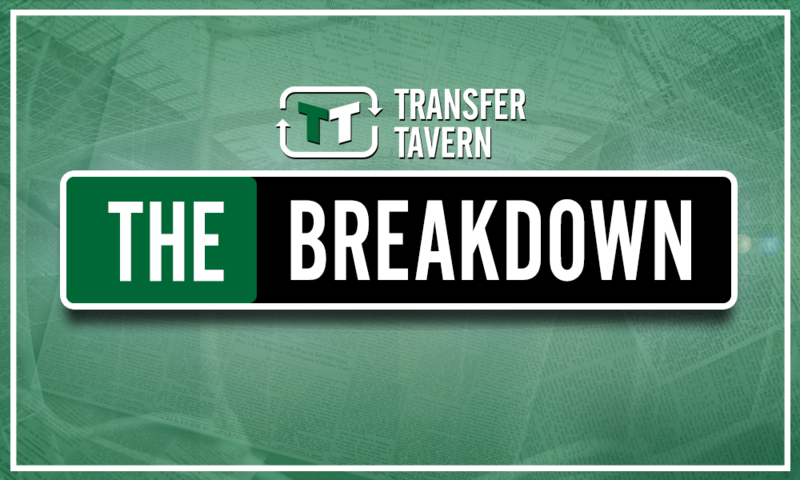 PL club give Palace green light to revive interest in CF they almost landed for £7m - opinion | The Transfer Tavern | Where football transfer rumours fly or die! Crystal Palace’s narrative holds their almost total dependence on Wilfried Zaha at its core but a recent report suggests that they have an ideal opportunity to ease the burden on his shoulders in the January window. Christian Benteke’s injury problems this season have ensured another campaign of misery and disappointment for the Belgian attacker, leaving Zaha as the club’s main source of attacking inspiration. With Benteke sidelined and Alexander Sorloth seemingly incompetent at this level, the attacking responsibility has been bestowed upon the likes of Jordan Ayew and Andros Townsend in recent weeks. 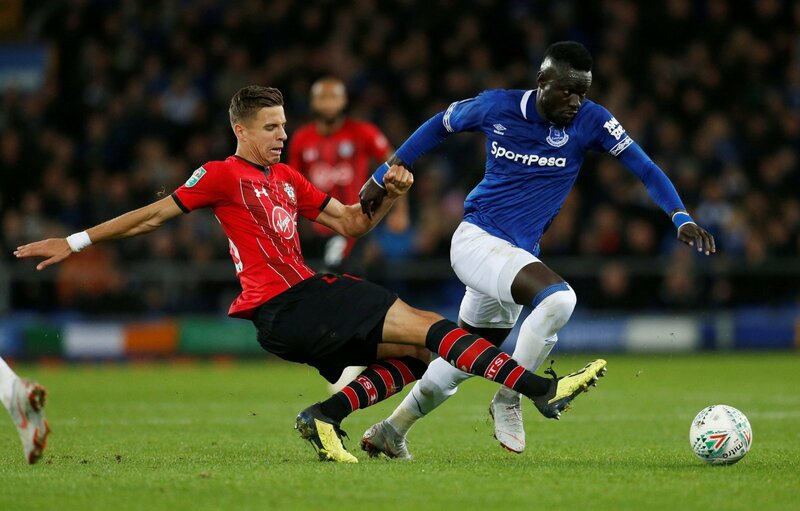 But Roy Hodgson cannot continue to rely on makeshift options at centre-forward in the long-term, so he should be on high alert to the availability of Everton’s Oumar Niasse. According to a recent report from the Liverpool Echo, Everton are prepared to entertain offers for Niasse in the January window. The same report claims that Palace failed with a proposed £7 million transfer to sign Niasse in 2017 when the deal collapsed at the eleventh hour. But Everton’s green light will give Palace genuine reason to believe that they cam strike a deal in January, even if the 28-year-old would represent a risk. Niasse managed to score eight goals and provide three assists from 22 appearances – just ten of which were starts – last season, and that record is more than enough to suggest he is worth a gamble if Palace are able to negotiate a cut-price deal. The arrival of Richarlison and Cenk Tosun has effectively made Niasse surplus to requirements and that should hold Palace in good stead to secure a cunning deal. Their prior interest in Niasse suggests there is something about the Senegal international that they admire, but whether Hodgson will be interested is a different story. Either way, Palace might just have to take this opportunity to solve their goal scoring crisis.